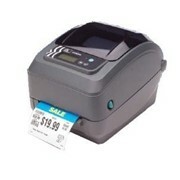 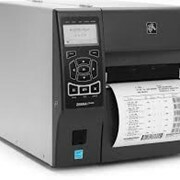 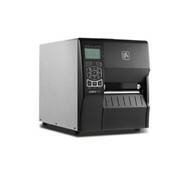 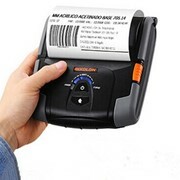 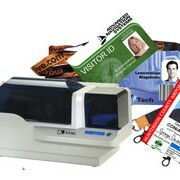 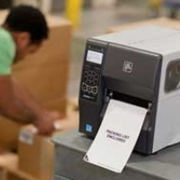 The entry-level printer in the high-performance line, Zebra's 110XiIIIPlus is a true 4 inch (102 mm) performance printer. 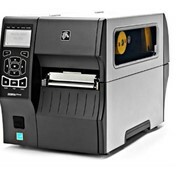 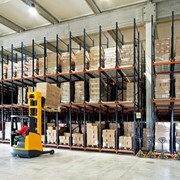 This hardworking printer is the one to call on for heavy-duty, industrial operations. 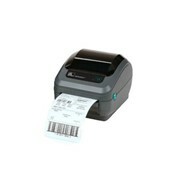 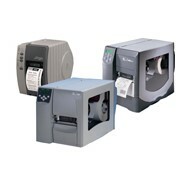 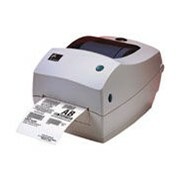 The 110XiIIIPlus printer is available with either 4.09 inch (104 mm) or 3.2 inch (81 mm) widths. 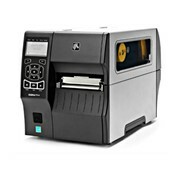 Choose the resolution that best meets your needs, either 200, 300, or 600 dpi (8, 12, or 23.5 dots per mm).